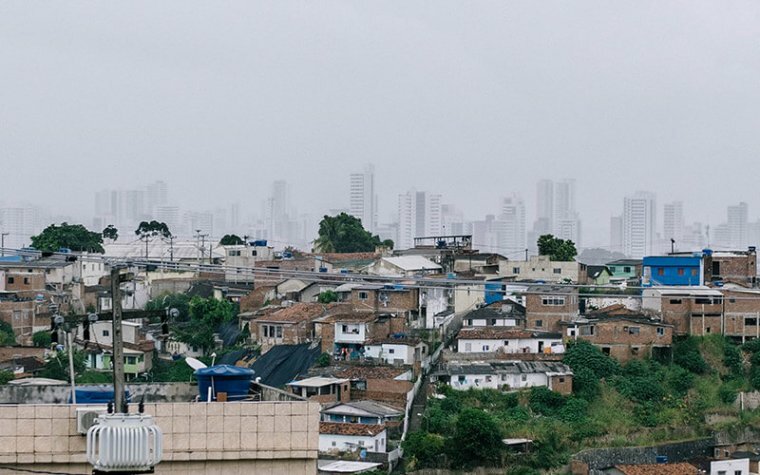 Last October, a group of international volunteers arrived in Recife, the sprawling capital of the North-East Region of Pernambuco, Brazil, to spend the next week renovating homes for 5 families in the Alto Santa Terezinha community. 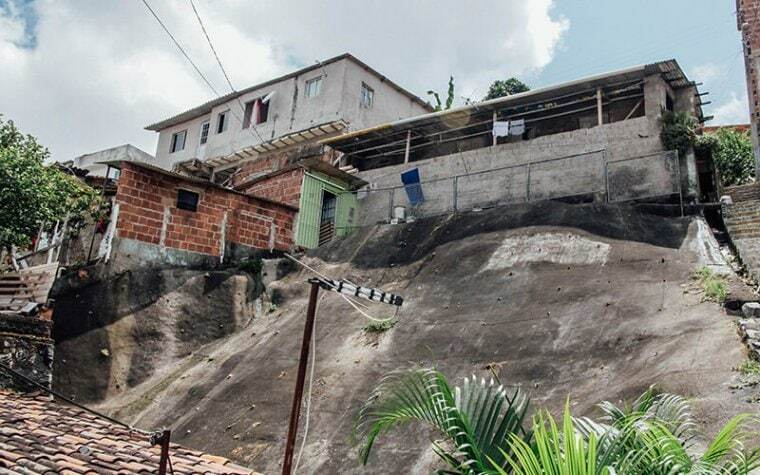 This favela was chosen by Habitat for Humanity because there are many families living in hazardous conditions, without the means of improving. 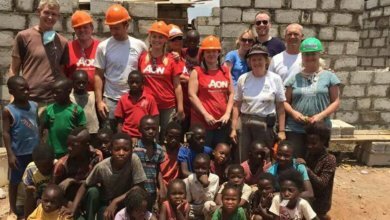 The volunteers’ help would be vital to speed up the building process and ensure a safer and happier future for the 5 families. After spending Sunday adjusting to the heat, getting to know each other and working through the orientation, the volunteer team headed to bed to feel rested and ready for the first day on site. As Monday morning came around the volunteers piled onto the bus eager to get stuck in. The journey to the build site was certainly memorable; a long drive through the city, out of the modern urban landscape and into the cramped slum space. As the roads turned from tarmac to loose stones, it was bumpy and at times uncomfortable, but worth it for the views and the rewarding hard work ahead. Alto Santa Terezinha began as an informal settlement, founded by local workers and fishermen, who had been pushed out of the city by urban developers who wanted to profit from the city’s coastline. As more and more people moved there from the city, the area gradually became more established and the government eventually granted the residents the right to live there. Since then, the area has grown into a large vibrant community, and the five families’ houses the volunteers would be working on were spread out around the east side. Each house was chosen because it needed serious repair and renovation, because of this, the types of work the volunteers were doing varied from family to family. One house, Alessandro’s, didn’t have a proper roof which meant the house flooded every time it rained, which is not unusal in Brazil, given the tropical climate and heavy rain fall for 2-3 months a year. 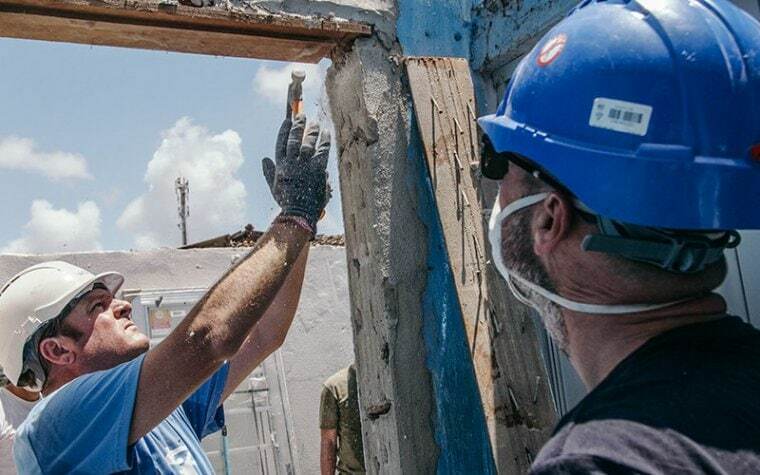 The group of volunteers working on this house would be removing the old roof, preparing the structure for a new one and replacing it by the end of the week; giving Alessandro hope that he and his family could stay safe and dry during the next rainy season. Fernando’s house didn’t have a floor, plastered walls or a proper kitchen. So volunteers working on his house spent a lot of time mixing cement, plastering and generally making his house a home, and a much improved place to live in. One of the most unstable and dangerous houses was Joseane’s. Built at the top of a steep concrete slope with a 60 foot drop, she was forced to keep her children inside the house, but with no windows or form of natural light it was a dark and gloomy existence. We had installed a fence and rail alongside of the house, giving her children the freedom to play outside. 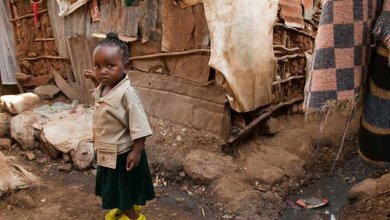 The volunteers fitted windows, and transparent roof tiles allowing maximum light in – all ensuring freedom for Joseane’s children, and a healthier future for the whole family. 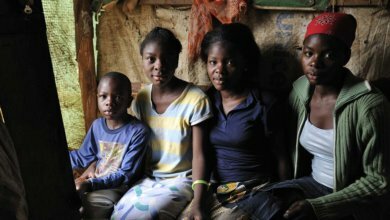 Michele and Sheila are sisters who live next door to each other and between them have several kids, grandparents and extended family, who were all living in a cramped space with no bathroom. The rest of the volunteers spent their time building a new room from scratch, which would be the bathroom, tiling floors, plastering walls. The difference they made in a week was incredible. Mid-week, the team set aside their tools and hard-hats as they went to explore the local community centre. Whilst being shown around the centre, many of the volunteers said they felt overwhelmed and emotional. The centre is an incredible, government funded building that offers a range of activities like sports, arts, educational support, and there’s even a mental health clinic. It would be easy to think that the centre is maintained by the government’s provisions. But despite this money, the centre is really upheld by the community. Every member of staff – cleaner, teacher, doctor lives in the favela, so they truly understand the need to respect the building and keep it going. 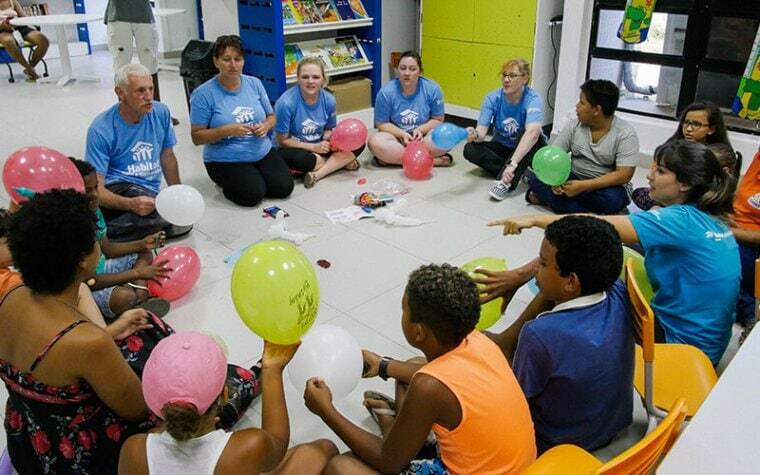 The community centre is a safe haven for many of the children living in the favela, somewhere they can do their homework and be supervised, and not get in trouble on the streets. We were told that the crime rate has significantly decreased since the centre was built; that alongside Habitat for Humanity’s presence in the area, builds a more hopeful future for the residents. 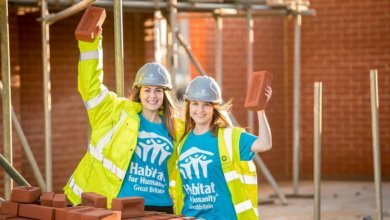 On the final day of the build, the afternoon was spent celebrating the handover ceremony, volunteers and families together. In fact, the whole community came out to celebrate. What struck the team the most was the unanimous sense of comradery and support. There was no jealousy, or bitterness from the families who hadn’t had their homes renovated, only an overwhelming feeling of pride and hope that one day they could also receive help from Habitat for Humanity. *Feeling inspired? 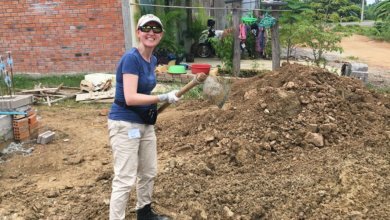 Come volunteer in Brazil with us in 2019! This post was written by Heidi Hunwick-Brown – our Digital Content Officer, who visited Alto Santa Terezinha alongside the volunteer team, to capture photos, videos and stories during the week.